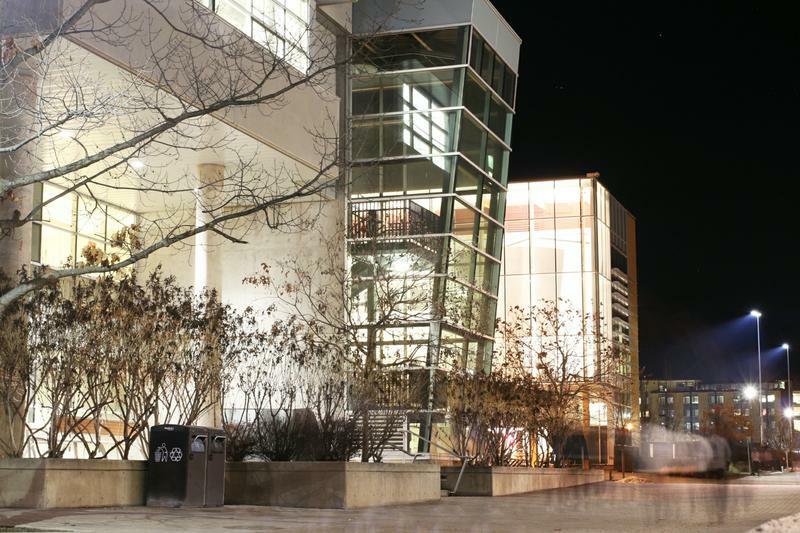 By Ellie Longman-Rood · January 23rd, 2019 at 3:55 p.m.
Could evening classes be harming your degree? Arriving in a new country to study for a year on exchange, I expected many changes. I anticipated to be learning from a new global perspective, and to have a new campus to get my bearings of. What I didn't anticipate, however, is the introduction of night classes into my timetable. My time at UBCO studying Political Science has included several evening classes of 3 hours in length. While this may be an educational norm here, my home university classes finished at 6pm at the latest. Registering for classes at UBCO, I knew it would be a struggle to focus on new political issues being taught to me at 8 in the evening, but while I soon adapted, I haven't been able to stop wondering: is this is the most effective way to learn? Curious about this new system, I asked my classmates how long these night classes had been implemented for. It was revealed to me that as far as they were aware, this had been the case for at least 5 years; it was a tool to accommodate students’ busy timetables and those who work alongside their degree. This does not mean, however, that this is the preferred time to learn new information. Personally, when it comes to learning new content, I find that my brain starts to switch off in the late afternoon. This is why last semester I used to dread my three hour evening class. This was not due to the professor or the class content-- I actually found the subject to be very engaging and interesting-- but rather because I dreaded leaving the lecture at 9 pm feeling wide awake, my head circling with new thoughts for coursework essays. This began a chain of events for my Tuesday evenings: I would eat and work later, sleep later, and consequently, feel less productive the next day. 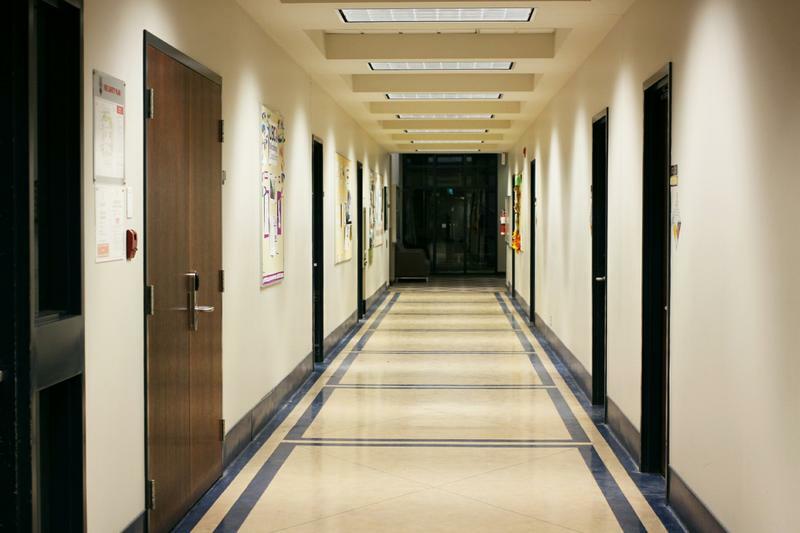 Like all problems students face, there are ways to combat the struggles of evening classes. For example, splitting the class between lecturing and discussion, or offering a short break mid-way through. But, this isn't always possible. Two students I spoke to explained how their evening lab breaks didn't fit with the class structure. Indeed, this is not the worst of problems one can have. I have always found that it is slightly taboo to complain about the issues of student life when many argue it should be seen as a privilege. However, at the end of the day this is still something that you, as a consumer, are paying for; there should be no guilt in expressing the elements of university life that do not suit your studying schedule. While evening classes are firmly embedded into university life, this does not mean they work for all of us.